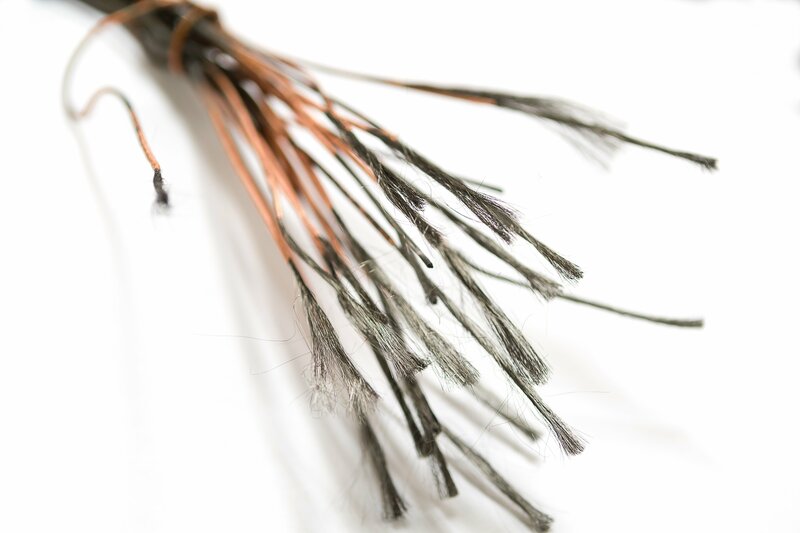 Kuusakoski has developed a method of recycling magnetic imaging devices that can be used to separate electrolytic copper and niobium-titanium conductors, which are thinner than a human hair. Magnetic imaging requires an extremely strong magnetic field. For that reason, in the core of the imaging device there is a superconducting coil that is cooled with helium. This coil is sealed inside multi-layered metal chambers and cast in resin. Using Kuusakoski’s new recycling method, only the outermost case structures of imaging devices need to be dismantled with flame cutting. The coil and resin inside the machine are processed in a pyrolysis furnace. The coil’s copper wire is separated during this treatment. The wire also contains superconducting niobium-titanium conductors that have been rolled inside a copper wrap. They are also recovered. Kuusakoski will pick up old equipment from hospitals and recycle the materials. 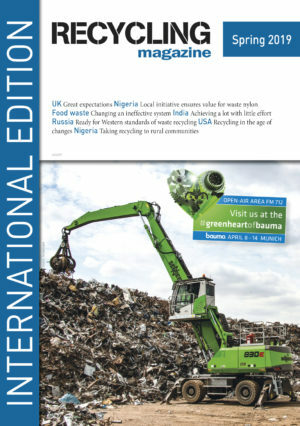 This year almost 500 experts from 42 countries came to Salzburg from January 17 to 19 to discuss current market developments and technological trends in e-waste recycling. That’s interesting that within the wire is superconducting niobium-titanium conductors that are recovered when recycling. Many industrial companies have wire that is leftover or becomes old, so being able to recover these things to use them again would be helpful. It would be smart for the company to have it’s own wire recycling plant on hand so they can just put all the extra wires in there to recover the pieces they can reuse inside of them.